We specialize in non-standard, hard to reach product deliveries manufactured on customized demand ensuring complex service and exquisite cooperation level. 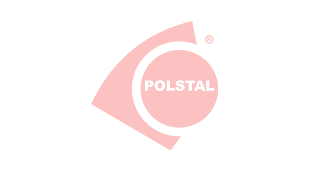 Since 2003 Polstal S.J. Sosnowiec supplies companies with steel products. Our customers are mainly domestic and foreign manufacturers of steel structures and companies from the energy sector. 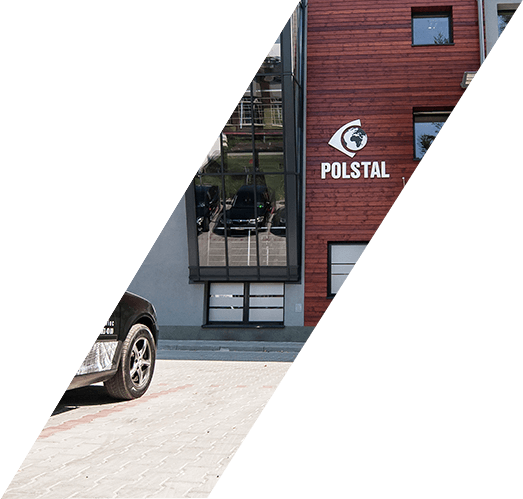 We offer a wide range of carbon steel materials from reputable Polish and foreign manufacturers.